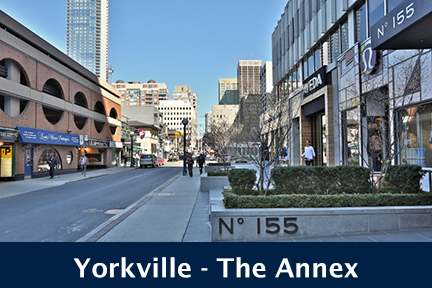 Strategically located on Bay Street, near Yorkville, UofT, the hospitals, etc. 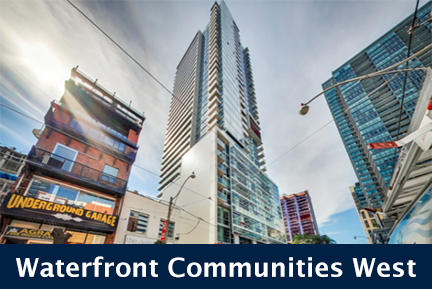 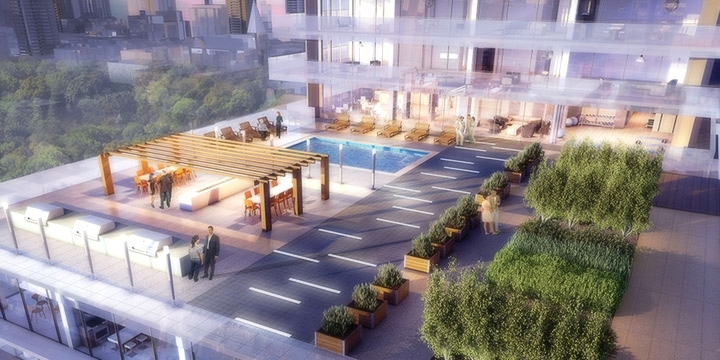 One Thousand Bay is packed with amenities and within walking distance of everything you need. 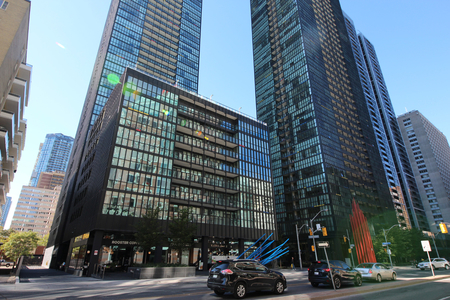 Opened in 2016 and located at 1000 Bay Street, Toronto, 1Thousand Bay is one of the most coveted buildings at Bay and Wellesley. 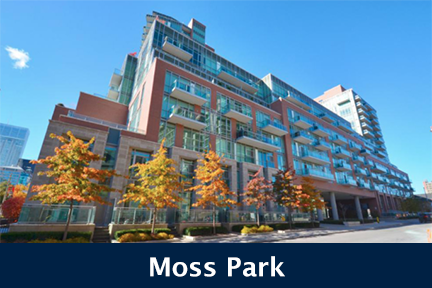 Click here for floor plans, pictures and information on buying and selling in 1 Thousand Bay by Cresford Developments.